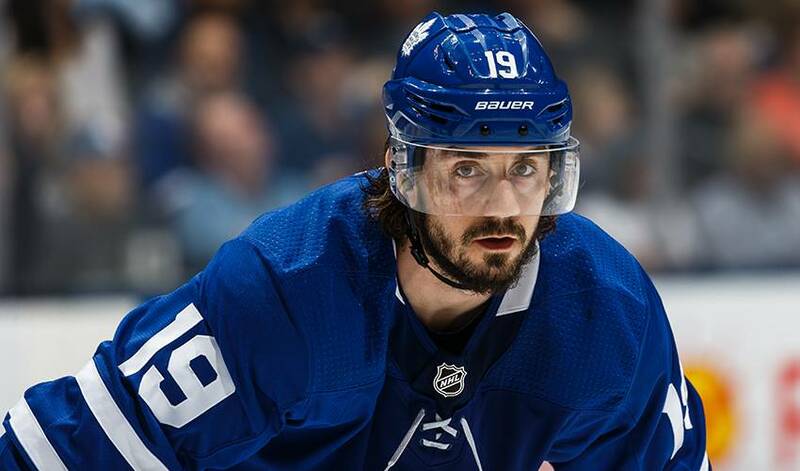 The Toronto Maple Leafs have signed forward Nic Petan to a two-year contract extension with an average annual value of US$775,000. TORONTO — The Toronto Maple Leafs have signed forward Nic Petan to a two-year contract extension with an average annual value of US$775,000. The Maple Leafs acquired the 23-year-old in a Feb. 25 trade deadline deal with the Winnipeg Jets. The native of Delta, B.C., has a goal in five games with the Maple Leafs. He had two assists in 13 games with Winnipeg. Petan has 24 points (six goals, 18 assists) in 113 career NHL games with the Jets and Maple Leafs. He also has 89 points (28 goals, 61 assists) in 108 AHL games with the Manitoba Moose. Petan was selected in the second round, 43rd overall, by Winnipeg at the 2013 NHL draft after an impressive major junior career with the Western Hockey League's Portland Winterhawks. He had 358 career points (110 goals, 248 assists) in 252 WHL games while helping Portland capture the league championship in 2012-13. He led the Canadian Hockey League in scoring that year with 120 points (46 goals, 74 assists). Petan represented Canada at the world junior hockey championship in 2014 and 2015. He was part of the Canadian team that won gold at the 2015 tournament in Toronto and Montreal.